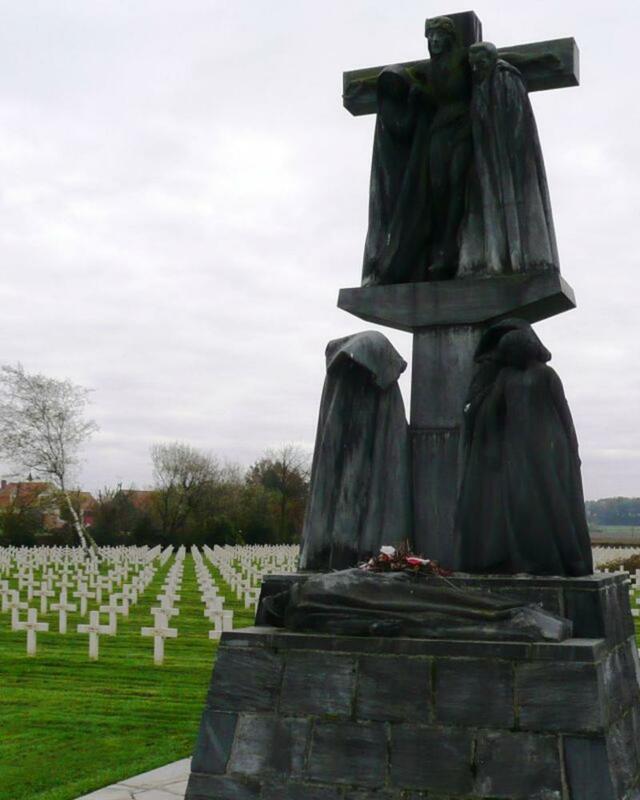 About 4 200 French soldiers are buried in Saint-Charles de Potyze Cemetery near Ieper. 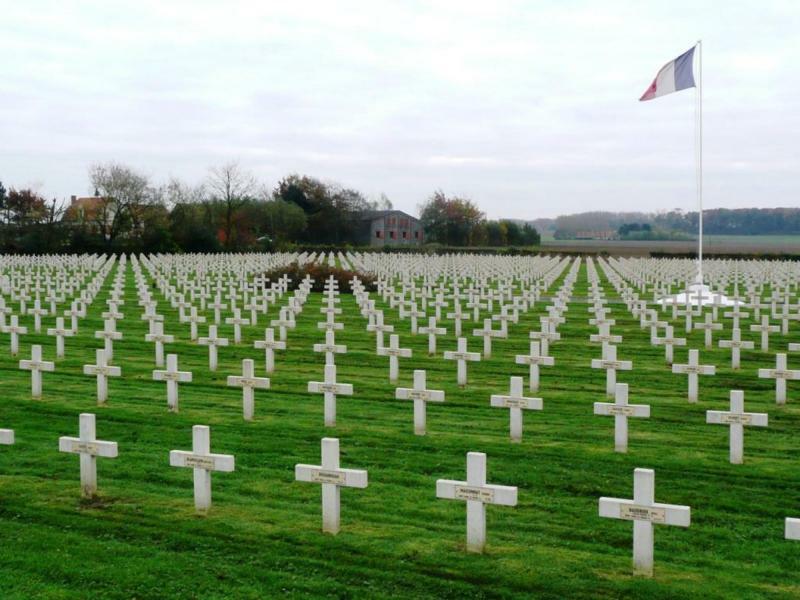 A further 600 unknown soldiers were interred in a mass grave. This cemetery is the largest French cemetery in Belgium. A Breton Pieta is located at the front of the site, mourning over the lost dead.